The Dago Highland Resort is perfectly located for both business and leisure guests to Bandung. 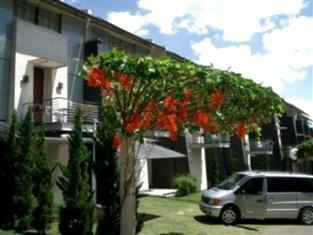 The Dago Highland Resort is perfectly located for both business and leisure guests to Bandung. All 75 rooms at the hotel are well-appointed with necessary amenities to ensure that each guest's satisfaction. Each guestroom features amenities such as air conditioning, hair dryer, internet access (wireless), television, bathtub, shower, separate shower and tub. 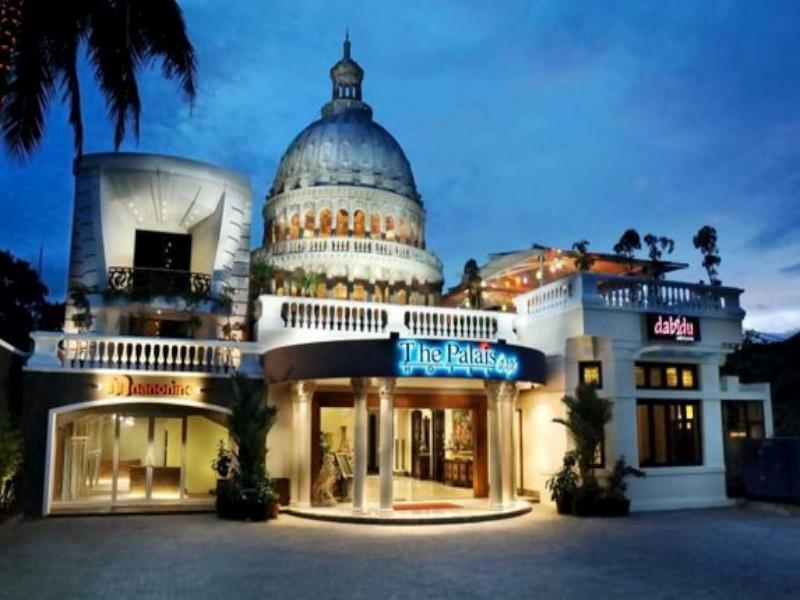 Guests can experience the high standards of comfort while staying at this luxury Bandung hotel with everything they need right on the site such as meeting facilities, restaurant, room service, hotel/airport transfer, concierge, WiFi , car park, family room. The hotel offers massage, spa, outdoor pool, garden to provide extra pleasure and relaxation for all guests. 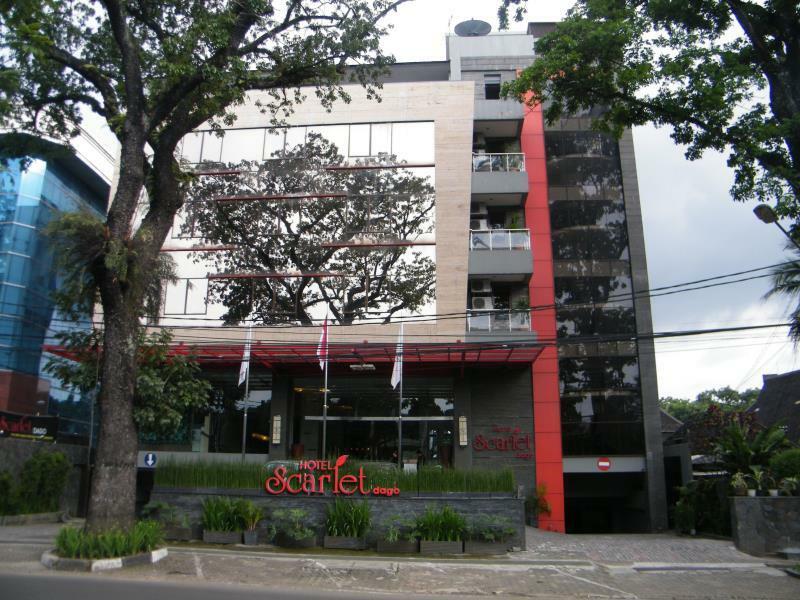 Along with its convenient location in Bandung, the hotel also offers a wide range of services and facilities to the guests. For your reservation at the Dago Highland Resort Bandung, please choose your period of stay and fill out our secure online booking form.